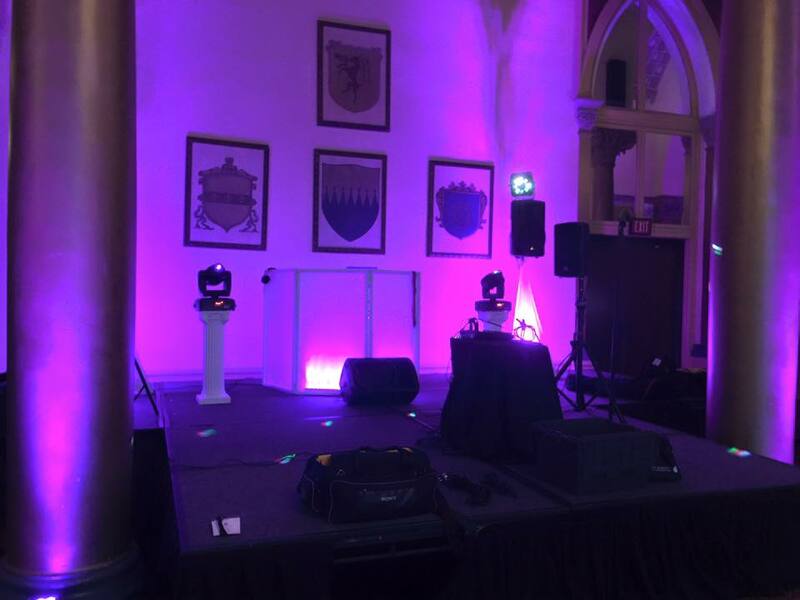 Last weekend, one of our favorite repeat clients had us provide the entertainment and lighting for his birthday party at Boca Raton Resort. 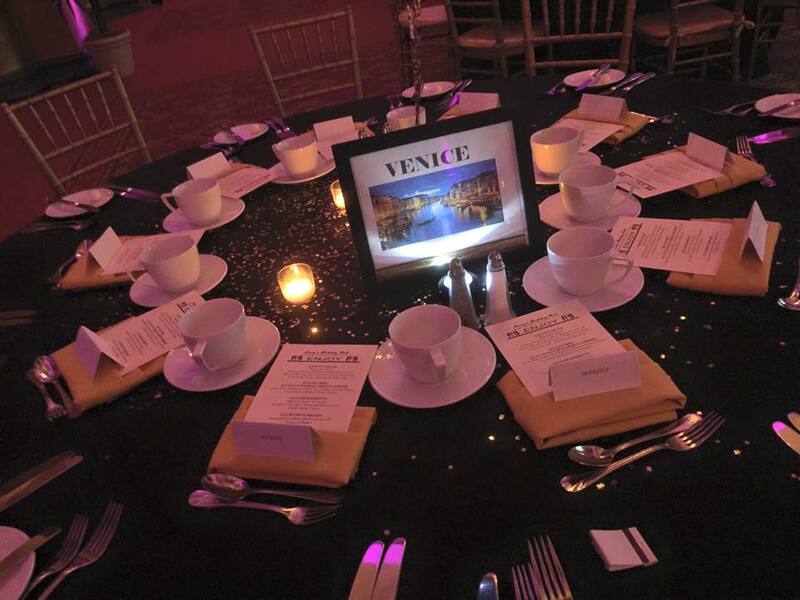 A great choice–we always enjoy working with their congenial staff, who work hard to make every event as special as the clients deserve! The theme chosen was “Around the World”. 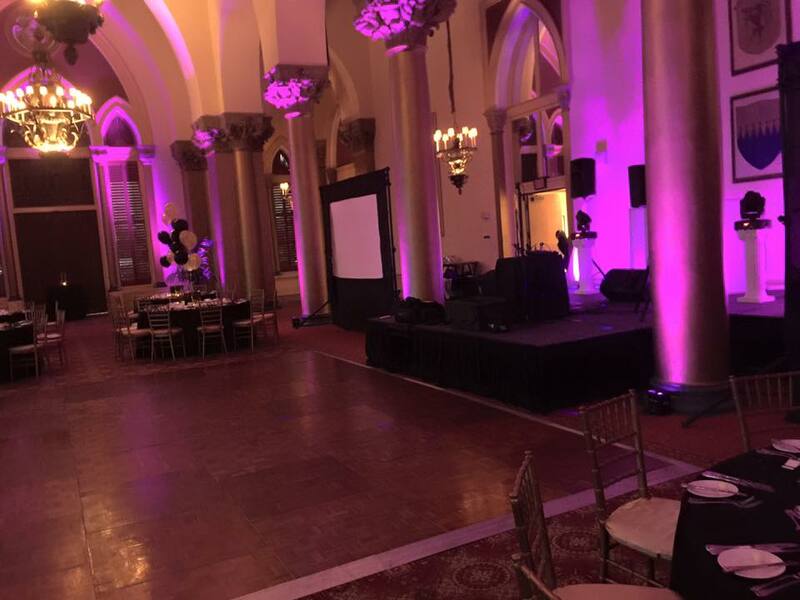 The design was done by the in-house team, Boca By Design They provided the columns and rotating gobo lights. 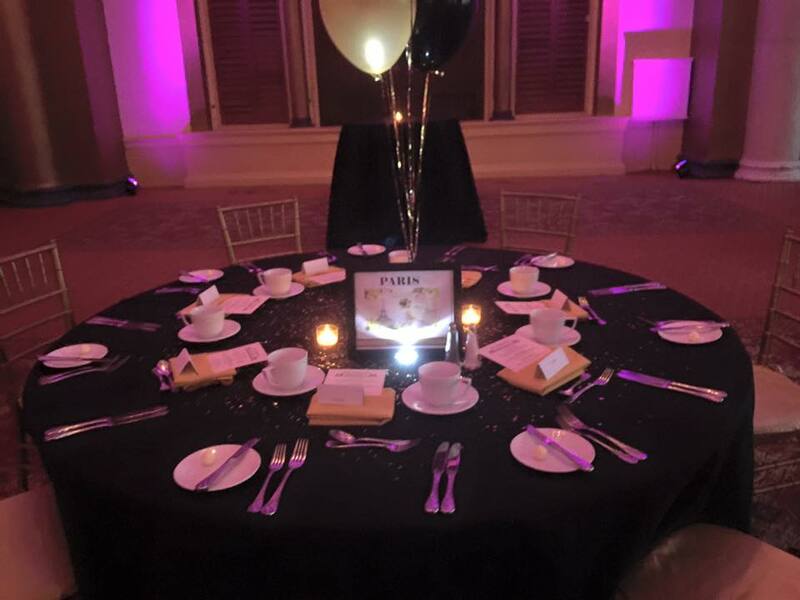 Not only did Boca By Design set the tables and provide the decorations, they also designed backstage passes for the guests to wear. This added an additional air of exclusivity to an already VIP affair. Our very own DJ Phil did an excellent job with the lighting, as always. Our friends at All Digital provided the screens. Throughout the night, we shared the entertainment duties with the multi-talented Alexandra Lewis. DJ Buddy and DJ Danny were the hosts of the night and of course, entertainers extraordinaire. Our special thanks to the wonderful crew at Boca Raton Resort, Boca By Design, and Scott and his guests for the night. 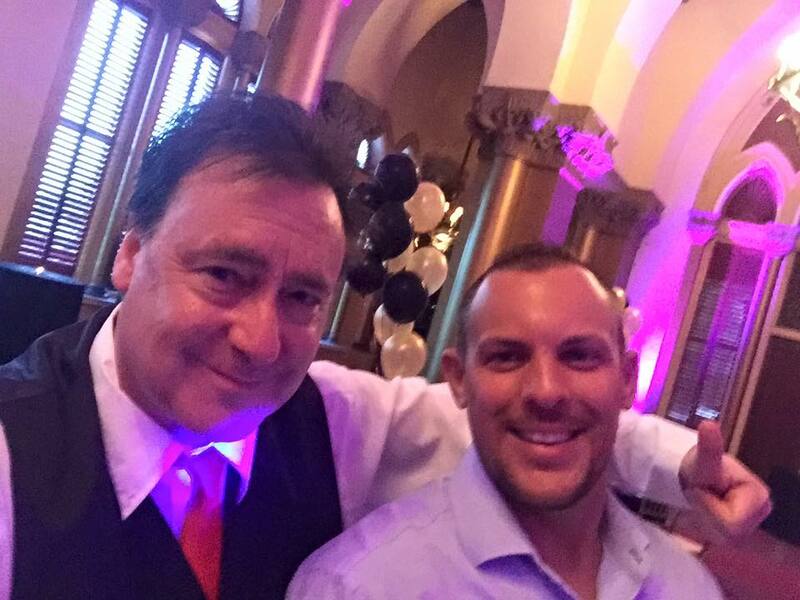 We enjoyed entertaining you and being there for yet another special occasion!